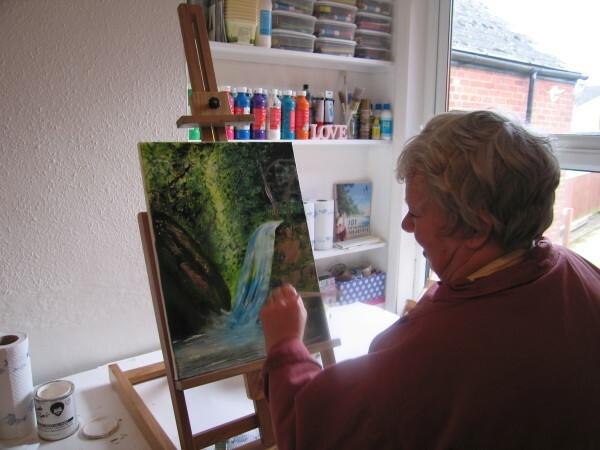 Six Evening Classes of Wet-on-Wet Oil Tuition. To be held at ‘DragonFly’, 80 Upper St James Street, Newport, Isle of Wight, PO30 1LG. 6.30pm to 9pm. Cost of 5 session deal £225. Deposit £45. Balance payable on the day.